We've integrated our biometric system and simplified complex HR processes so you can devote your time to more pressing business matters. With our software, you can eliminate monotonous manual computation and human error. Simply put, our Time Recording and Attendance System breaks down and analyzes the transaction logs of employees. It's a powerful, end-to-end software solution that solves the hassle of complicated schedules and tedious timekeeping computations. We don't believe in one-size-fits-all software solutions. Our software features customization capabilities so that your company can personalize your payroll process according to your distinct needs and employment setup. Whether you need multiple groups of employees getting paid separately (payroll groups) on customized payroll dates, or a custom bonus for employees (income types), our user-friendly, easy-to-use payroll software will make the entire process fast and breezy. Say Goodbye to Payday Headaches! Lightning-fast processing, unmatched efficiency, automated accuracy, and honest-to-goodness reliability. That's our brand promise. Eliminate potential processing pain-points and HR headaches! Generate reports in just one click! We streamline the process so you can shift your focus back to important business issues. Small-medium operation without an in-house accountant or a Standalone HR Department? 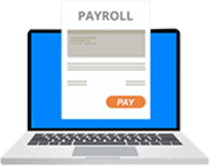 Comprehensive software solutions so you can process your payroll like a pro! No need to adjust your policies! 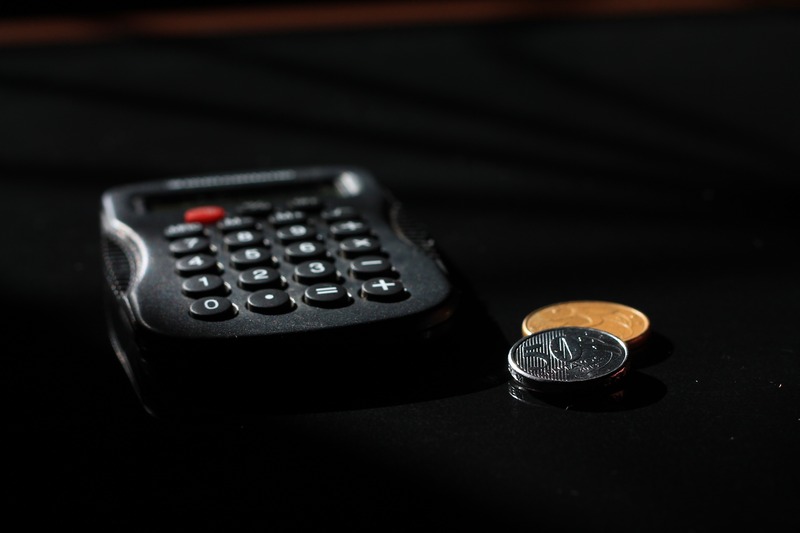 Touchlink will easily adapt to your payroll requirements! We assure you that you are in good hands, bringing the right solutions for every payroll problems.